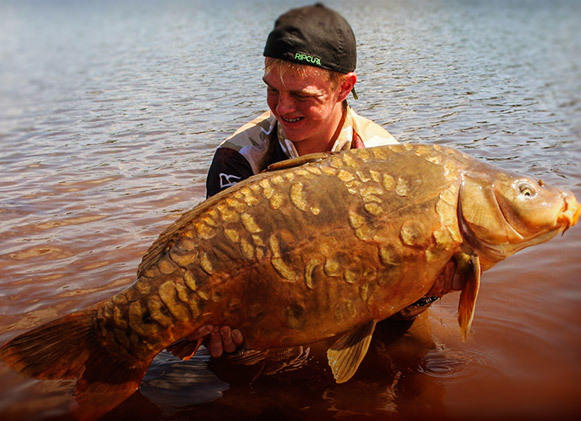 “I am incredibly passionate about fishing, in particular specimen carp angling. I started at the age of three under my dad's guidance, and truly got into it at the age of ten. Ever since then, all I ever wanted to do is fish. I do a lot of angling with my dad – we learn together, and we work well as a team. I started off with fly-fishing and eventually began looking for larger fish, which got me into specimen and surf shark fishing. I have the ability to adapt very quickly to situations, which in my opinion is extremely important. Being one of the younger anglers in this growing sport, I would like to guide and motivate other youngsters to follow in the same footsteps. My dream is to make a living out of the sport that I love, and I believe that I can do that; as long as I devote as much time possible to the side of the bank. I have been pursuing specimen angling for five years now and counting, and it has been the greatest five years of my life. What is your biggest catch to date? My biggest catch is a 16.8kg common and a 16.2kg mirror carp. I also do a lot of saltwater angling, and my largest catch is a 210kg ragged tooth shark. I fish on average twice a month. Every time I get a long holiday or school holidays, I arrange to do a week-long session or longer at large wild waters. At the moment I am fishing two venues, but if I get invited to fish new places I won't hesitate to go. I always take every opportunity I get to learn about a new venue, and I will take every chance I have to fish. 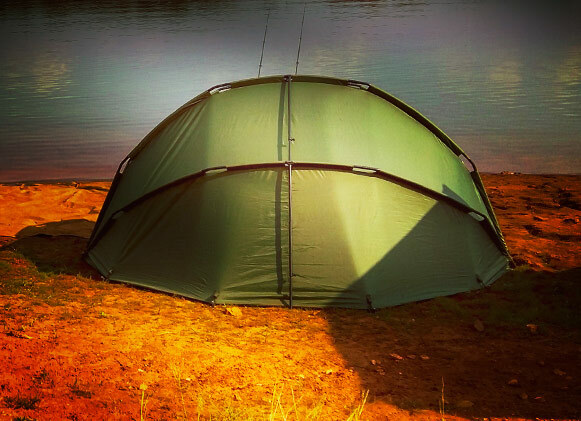 I would say that my experience in angling would be long distance and wild, large venues. I can adapt very quickly to my surroundings, and I change my tactics as soon as I see that my previous tactics didn’t work. I am very observant, and that is a huge factor in angling. I love large waters because I find it very rewarding. I also like the fact that you will never know exactly what the size is of the largest fish in any water. 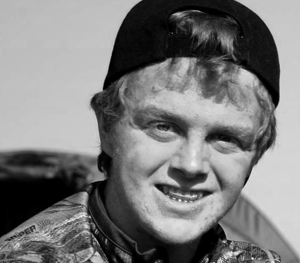 I feel that I can be a role model to the younger generation of anglers, as they can easily identify with my experiences and my learning process. I am also hugely passionate about conservation. I do a lot of quick, short sessions as well, but I find that I enjoy large, challenging venues more. My strong suit is definitely fishing tight up next to snags at long distances and getting my catches away from the snags before they snag me. 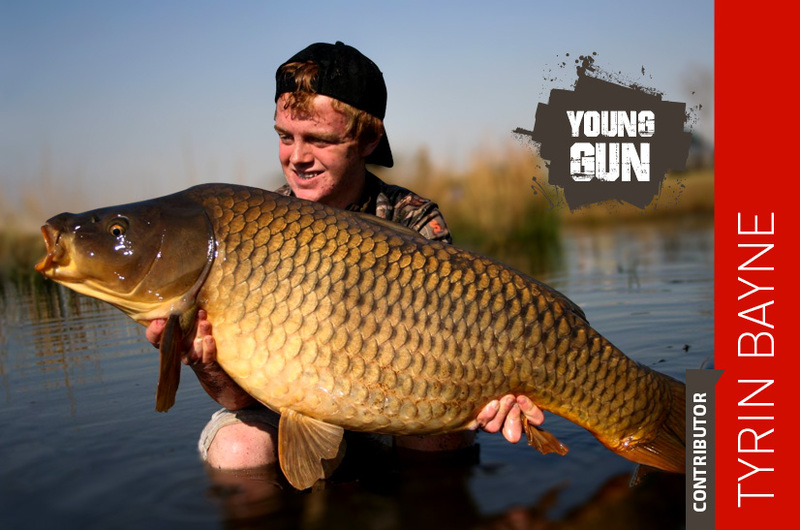 My biggest achievements in angling would be my Free State and Gauteng North Provincial colours in rock and surf angling, and I think one of my biggest achievements was getting a 35lb+ from my target venue last year.